Ensure that the “Always Show Captions” setting is toggled to On. 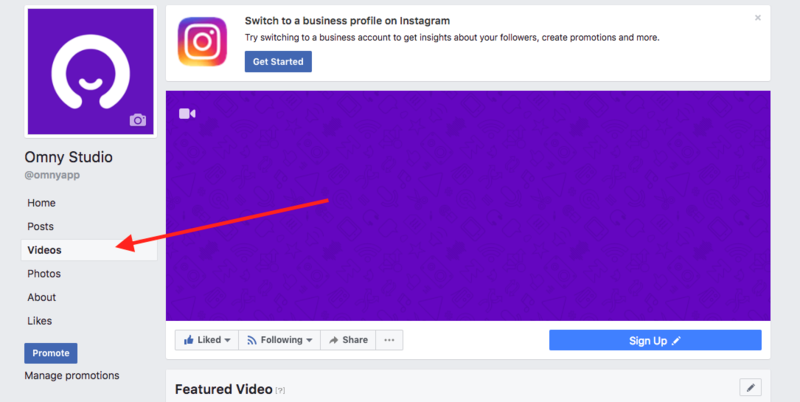 This setting is only for your Facebook account and will not change how viewers see your captions. 5. 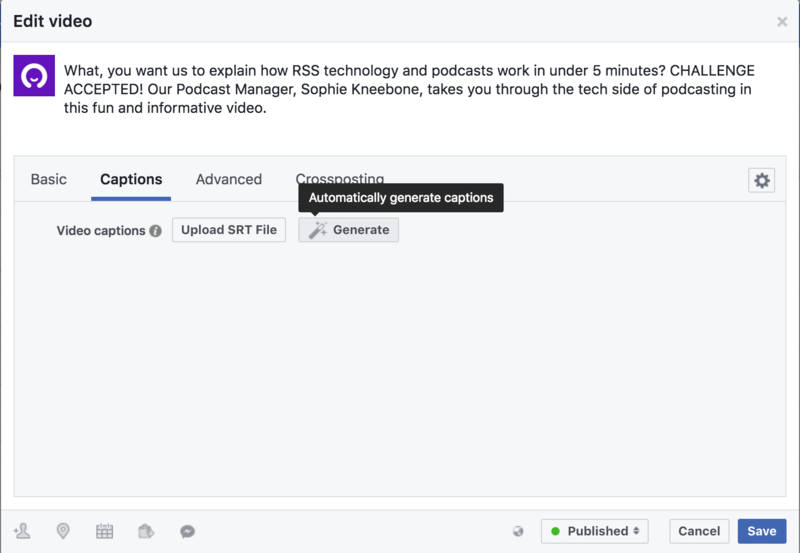 Open the captions tab and choose "generate"
The right-side of this window gives you the ability to review the captions that have been generated and fix any incorrect words or spelling. 7. 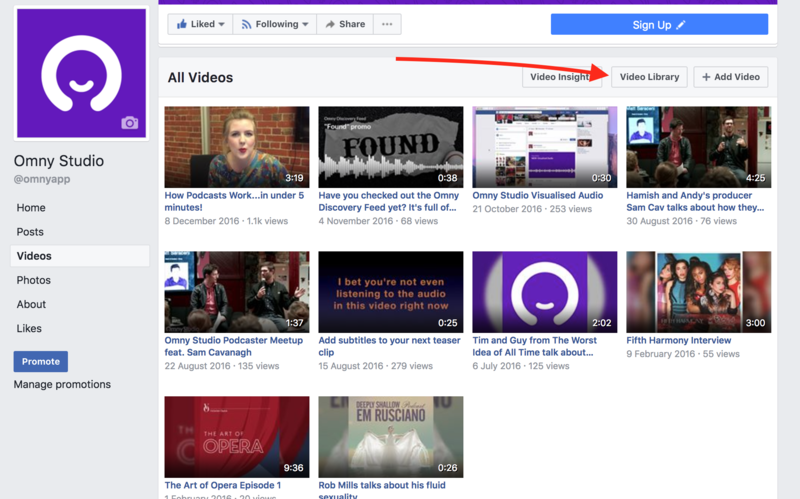 Click "save to video"
Once you're done, click "save to video". 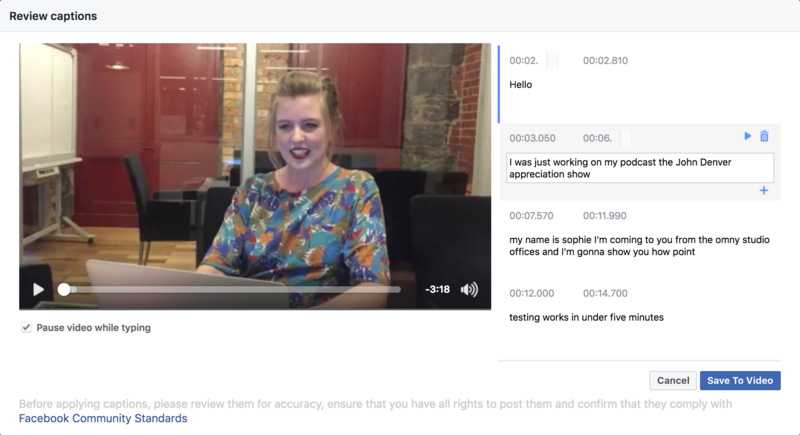 Now you have captions added to your Facebook video!